I like the grip texture — subtle but conducive to retention on recoil. The pistol itself is made to rather close clearances and feels very tight. Original-style guide rod, crisp trigger. Made by Metro Arms. 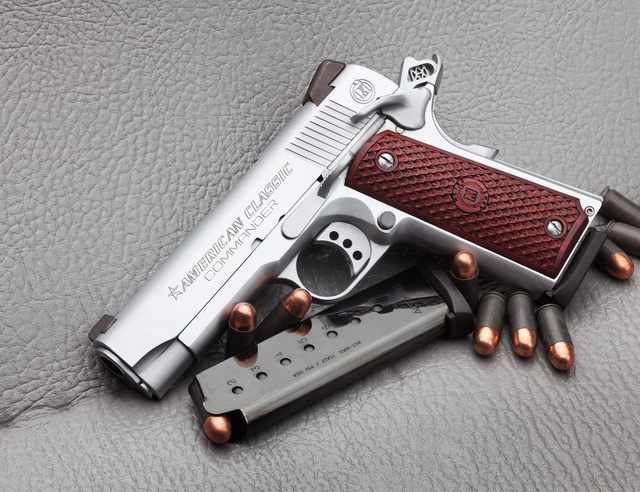 This entry was posted in pistol, self-defense, weapon and tagged 45ACP, M1911. Bookmark the permalink. How does it shoot? Reliable?